The Alpharetta High School Crestwood Colonels were in existence from 1972 until 1990. In 1976 under coach James Smith, they finished the year at 4-5-1. 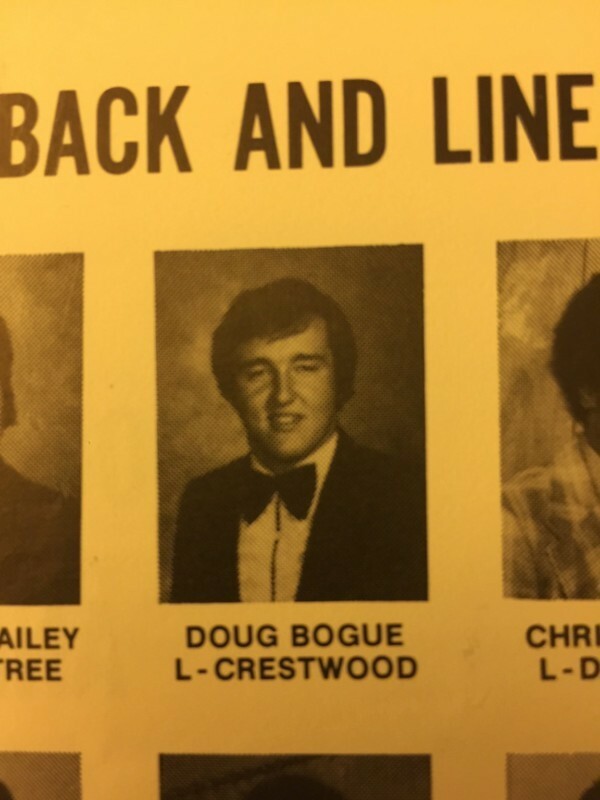 However, Doug Bogue would earn 1st Team All-State honors from the AJC.